Taken from the Cauldron Gristle collection, I released two singles on their own in the last two weeks. 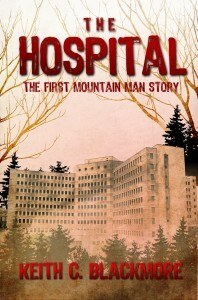 And the first “Mountain Man” story . 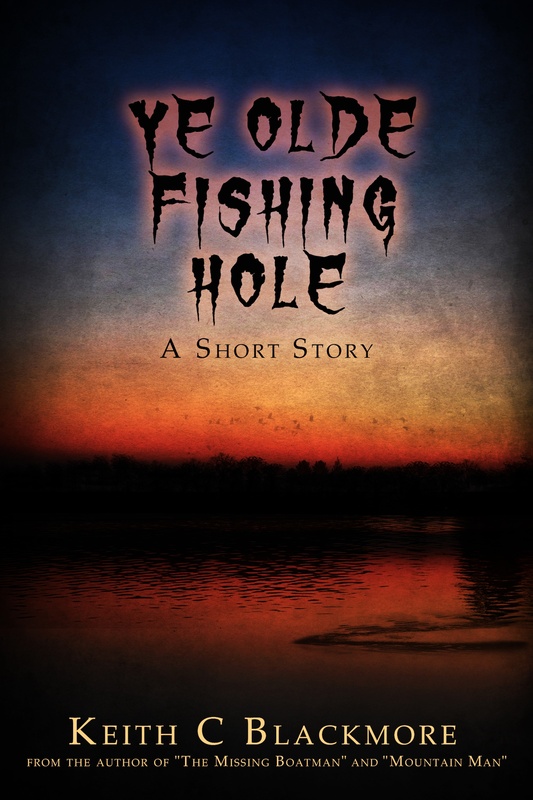 “Ye Olde Fishing Hole” is available at both Kobo and Amazon, while “The Hospital” is currently only at Amazon (promotion tactic). Work continues on MM3, but it’s mostly tweaking here and there. Thinking about the next book now. 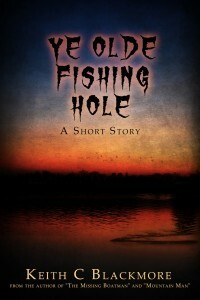 If you have any suggestions on what you want to see (either fantasy or horror) let me know. I cant say enough good things about the MM series, The charaters and plot are awesome, I recommend them to everyone. VERY excited for the third book to be released, and hopefully then a fourth.